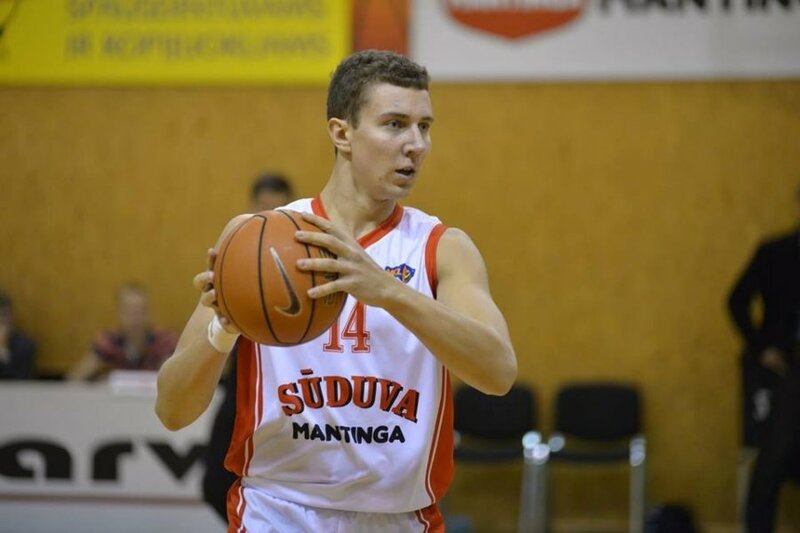 Very big motor, great game under the basket, pretty athletic and great defender. Pick and roll is his game. Is more 5 than 4. Needs to improve 3 point shot.